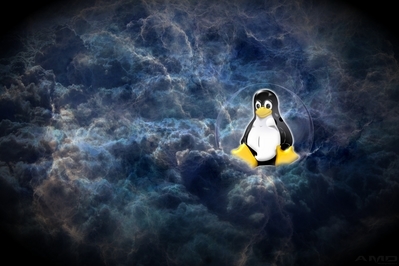 Uncategorized | AMDwallpapers.com Free 4K HD wallpapers or backgrounds for your desktop and mobile devices. Intel and Facebook work together toward new rack computer technology. In light of Intel’s news, enjoy this new wallpaper. 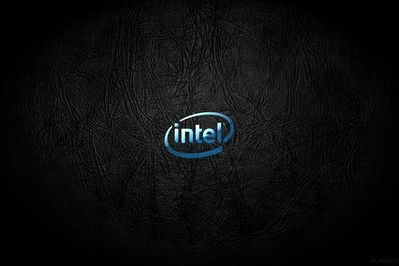 HD Intel glass black leather wallpaper. Various resolutions and subject matter. 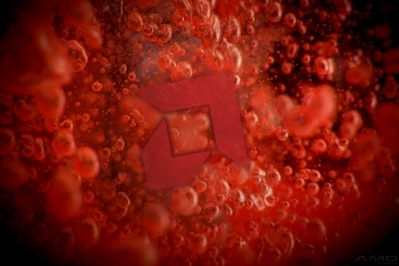 AMDwallpapers will have a wallpaper or background for everyone! 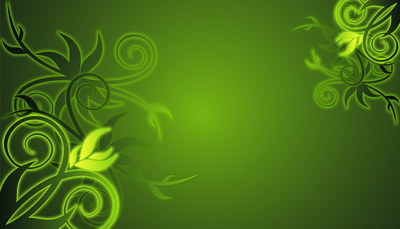 Please register for free to share your wallpapers and join us on our forum.